Sometimes you’ve got to turn your world on its head to see what’s underneath. 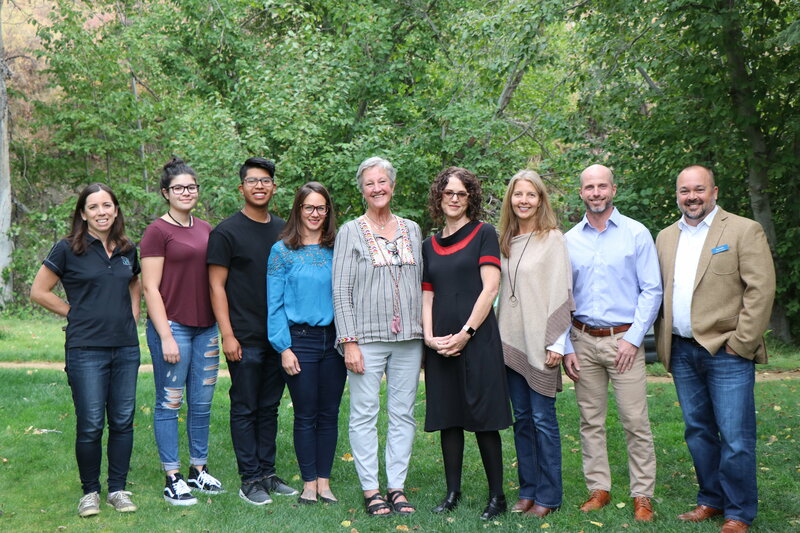 Our staff felt a bit disoriented in the days following Dr. Robin DiAngelo’s presentations. As a racial justice trainer, she challenged our understanding of our institutions and explained how we play to them. It wasn’t particularly uplifting, nor was it meant to be. Instead, it was motivational. Once the fog cleared, we started paying more attention to our role in an unjust system. The way racial inequity influences politics, media, education, criminal justice, and our day-to-day is inescapable. Guided by our values of inclusivity and equity, we renewed our commitment to diversify our team and address racism as an insidious barrier to food access. With such complex material, there are no easy answers, but we are wrestling with the hard ones. 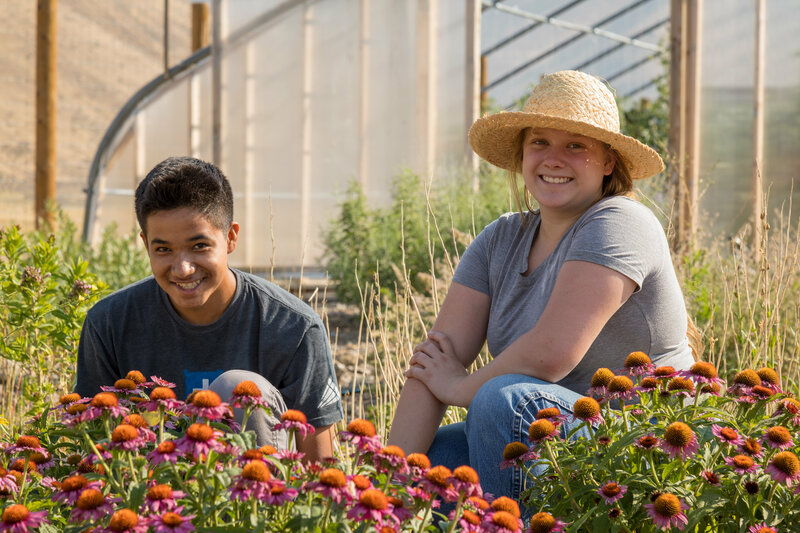 Just as you proved no challenge is too great for our community by investing in good food this summer, we hope you will join us in taking the next steps to help make our community more equitable for people of every class, creed, and color. Radical empathy and humility seem like great places to start. October is Hunger Awareness Month in Idaho.  This month, consider the causes of hunger below the surface so we can further develop a sustainable solution that works for all people. Click here to read the entire October 2018 Newsletter and subscribe to our emails by clicking the carrot on our home page so you never miss a beet. Despite raising the stakes 2x as high and making our fundraising goal 2x as hard to reach this summer, we’re twice as excited to announce that you did it! Let it be known that together, as one kind and generous community, you exceeded our summer campaign goal of $50,000 to unlock a matching $50,000 gift. You provided a total of $100,000 to invest in more food, double the justice, and greater health for our community this year! 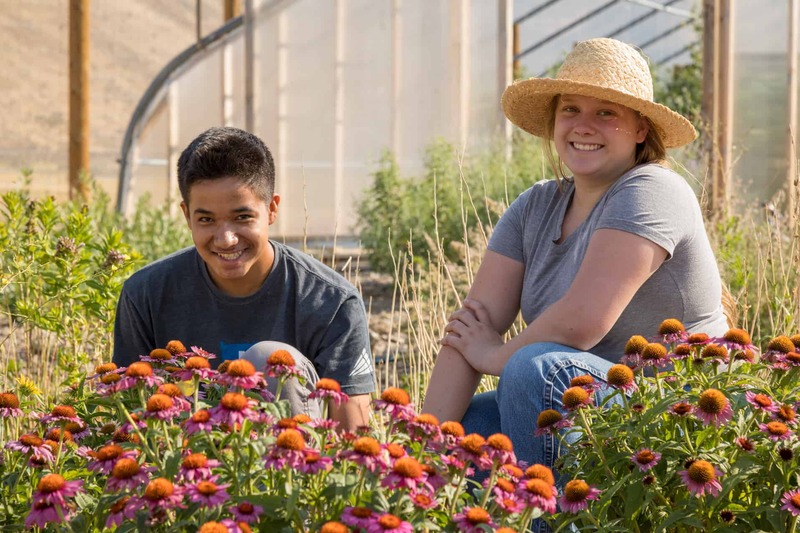 This funding is essential to the adventures of Bloom Youth Project interns. It supports young children who need a healthy lunch and a safe place to learn and play. 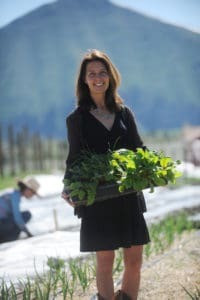 It’s invested in the good food required to overcome life’s challenges and it helps grow our farm and garden so everyone has an opportunity to enjoy fresh, local food in exchange for their time. Thank you to everyone who answered the challenge to bring more families together over a good meal. Your grand total raised: $57,110 + matching gift = $107,110! 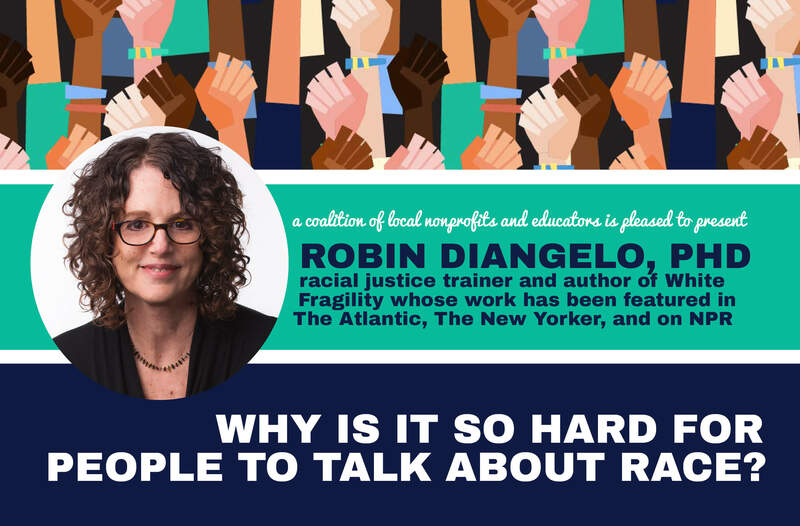 Last month we learned why it’s so hard to talk about race and why it’s so important that we do.Dr. 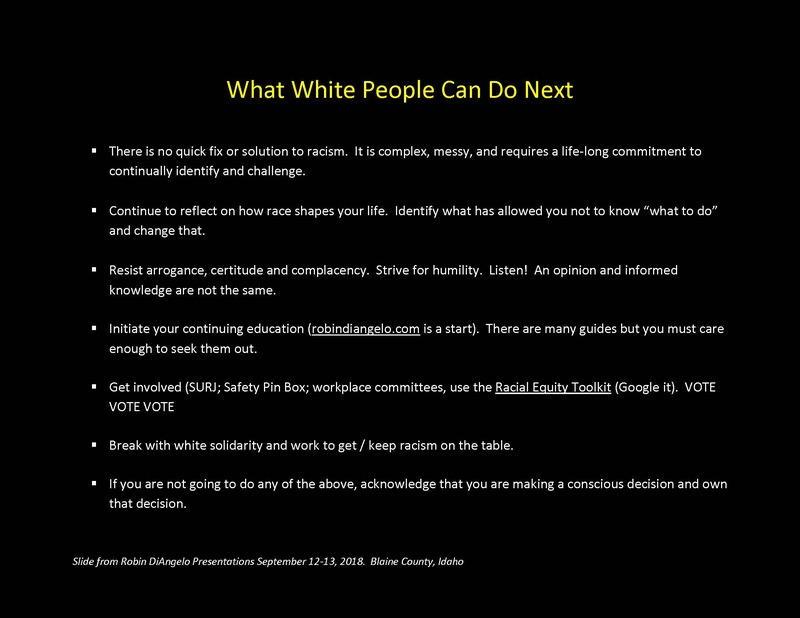 Robin DiAngelo delivered a searing presentation about racism and challenged us all to do better. She said upending systems and behavior that support white dominant culture will require us to educate ourselves in a vigilant, sustaining way. Did you attend the events and want help taking action? Did you miss the events but want to know more? There are several resources on her website to start with. Contact us if you want to join in our efforts to keep this conversation alive in our community.